Arla Silva, Senior Product Consultant, has been with ChurchPlaza since 2002. She hails from Philadelphia, PA and moved to Sarasota in the late 80s. Her passion for the church led her to work as the Worship Leader and Music Director of her home church for 14 years and now serves as a Worship Leader Emeritus. She and her husband have 6 adult children and enjoy long distance running and cycling in their spare time. 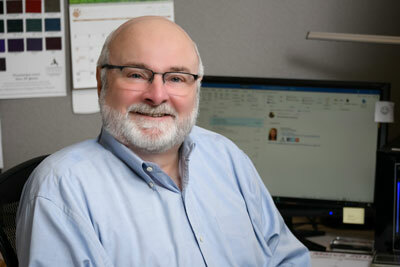 Jeffrey Care or Jeff as we like to call him is a Senior Product Consultant for ChurchPlaza. 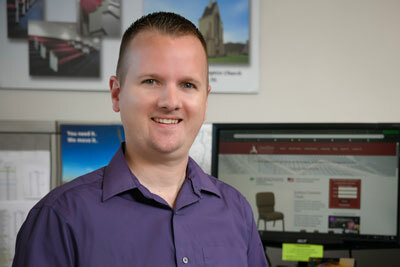 He has vast experience in customer service with over 15 years as a product buyer and manager at a Christian bookstore. His church family has seen him lead as a worship team member, small group leader, and committee chairman. Jeff has been married to his wife for over 22 years and the pair have two children, as well as two grandsons. 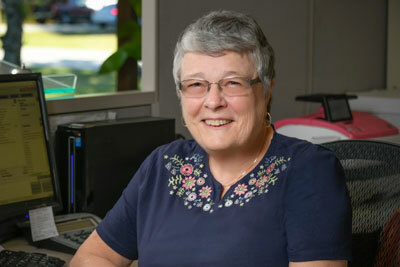 Nancy Fitts has been with ChurchPlaza since 1996 and is a Senior Product Consultant. Nancy originally hails from Massachusetts but has lived in many various states due career moves. Her husband and her moved to Florida in 1993 and rarely miss the cold northern winters. The couple has two children and three grandchildren. 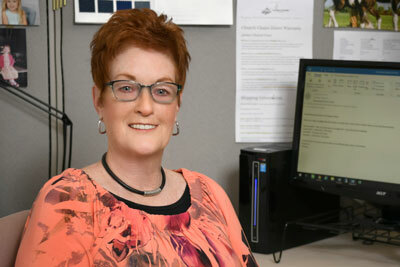 Nancy worked in a large church environment prior to joining our team and strives to combine her love for the Church community with her current position. 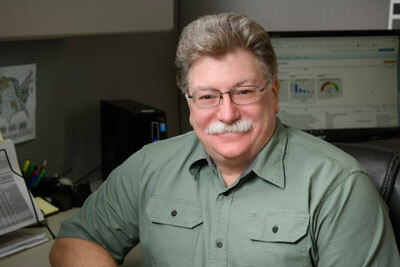 Bill McDaniel joined ChurchPlaza as a Product Consultant after a long and successful career in Financial Services and Specialty Retail. Raised in Sarasota, Bill has served in lay leadership roles within the church, and on the boards of several non-profit organizations at the state and local level. Bill delights in spending time with his wife and family, working in various church ministries, reading, listening to music, enjoying museums, and the performing arts. Deborah Dennis joined the ChurchPlaza team in 2011 as a Senior Sales Consultant after being in the retail construction industry for years. Deb and her husband have twin boys and they enjoy performing on pipes and drums at Scottish Highland Games throughout the Southeast. Friday afternoons, you will find Deb sharing the gospel to the incarcerated church, but more importantly training female inmates likewise to share the gospel of Jesus. Deb enjoys performing with her band Blue Skye Pipes and Drums, gardening, and smoking meats on the weekend. 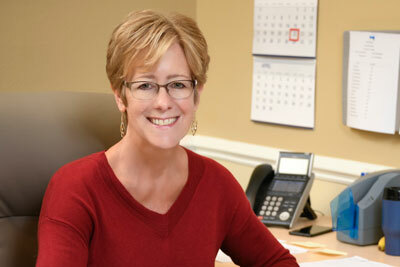 Fee Mercer joined ChurchPlaza as a member of Sales Support. She has lived in Sarasota since 1974 and has 2 children and 3 grandchildren. Fee is currently serving as a Stephen Minister and is also a small group facilitator at her current church, Church of the Palms. Her most favorite hobby is photography and enjoys being out in nature with her camera. Chad Woehnker joined ChurchPlaza in 2018 as a Product Consultant. He comes from “Up-North” Wisconsin and moved to Florida with his family in 2001. Chad served for 7 years on staff as Worship Leader, Associate Pastor and Youth Minister at a local Pentecostal Church. He is actively involved in his church family and serves on the worship team as a musician and lay-person. Chad has a passion for music, outdoor activities, building things and most importantly spending quality time with his Wife and 2 young children. 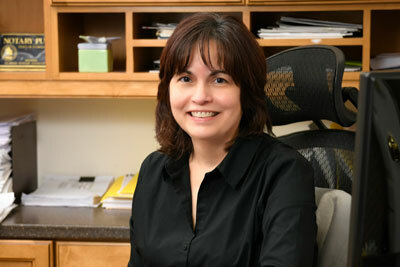 Nitza Dowdy joined our team in 1999 and is the General Manager. She and her husband have 4 grown children and two grandchildren. She enjoys fishing and spending time with family. Nitza is committed to working with the ChurchPlaza team to bring the best Quality Products and Services to our Customers. 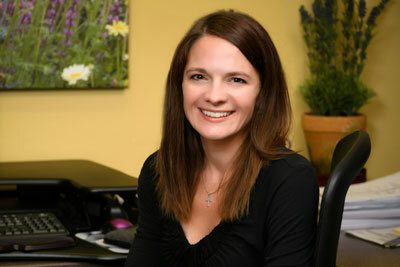 Christina Slocum joined our team in 1999 and is the Operations Manager. She and her husband love to travel and enjoy spending time outdoors relaxing and fishing. Christina enjoys daily interaction with customers, assisting with any needs they may have. She always works to make their experience as easy and enjoyable as possible. 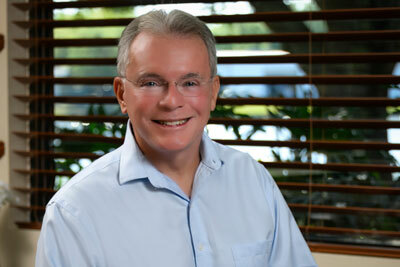 Dr. Thomas McElheny founded ChurchPlaza over 30 years ago and currently serves as our CEO. Tom grew up in Pennsylvania and has earned his MBA as well as a doctoral degree from Florida Atlantic University where he later served as a faculty member and director of the Center for Management and Professional Development. Tom served as a Marine infantry officer for 7 years where his positions included Team Leader, Jumpmaster, and Airborne Officer. He has been married for over 40 years and the couple has four children and five grandchildren. Tom and his wife greatly enjoy serving at their local church where he has served as the director of Christian Education. Tom has served as CEO to several other companies as well as being on the local school board and as a trustee for several colleges. 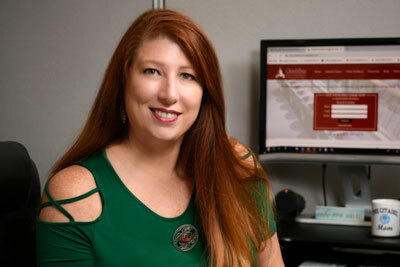 Cheryl Mandirola joined our team in 2018 as the Accounting Manager. She was born and raised in CT and moved to Sarasota in 2016 seeking sunshine and warmth. She’s held previous accounting support and payroll positions in a private school, law office and physician practice. Cheryl enjoys the swimming and beautiful sunsets at the beach, and loves being able to spend time outdoors year-round here in FL. Cheryl’s interests include travel, reading, music, the performing arts and playing with her two cats. 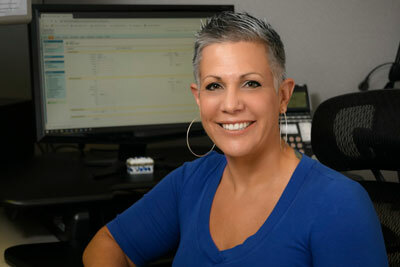 She loves being part of our dedicated team serving and committed to our customers.